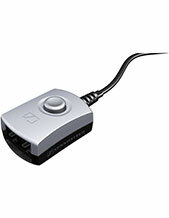 VXi Clothing Clip is a package comprised of 10 pieces of clips that can be used together with wide variety of headsets. 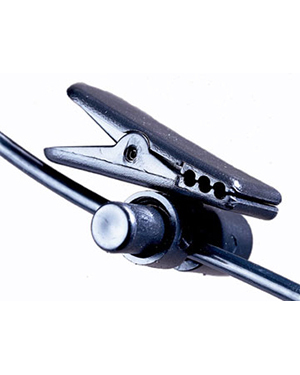 This clip can be pinned to user’s clothes in order to keep the cord of the headset properly placed and organised. Get this set of clothing clips by calling our company hotling at Australia wide 1300 131 133 and purchasing it from there! Jabra Corporation is all about great sound quality and more. The company, being a GN Netcom subsidiary, is responsible for the development of a lot of ear-radio and ear-microphone technologies and solutions. 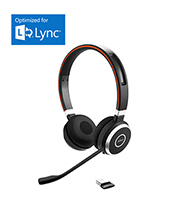 It is even the proponent of some of the best audio tech used in headsets and headphones today, including the active noise cancelling technology integrated in microphones for clearer conversations. Jabra does not stop with just headsets and headphones. Since some of the audio technologies can be applied in other industries, the company has even involved itself in the development and manufacture of in-ear heart rate monitors. And the company aims to go further than that. Jabra is headquartered in Copenhagen, Denmark, and from there has operated in the global market specialising some of the products and fields, including wireless connection, Bluetooth calls, true wireless, and speakerphones. More than just these specialisations, the company is responsible for creating top-notch sound and audio solutions capable of improving user experiences. 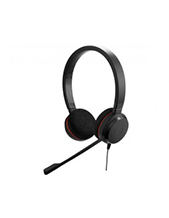 Headsetsonline Pty Ltd is the company to go to when in search for the most effective headset, headphone, speaker, and speakerphone to cater to a specific customer’s needs. The company takes care of supplying and wholesaling headsets and headphones to companies and organisations that would need them. With its background as a department of a popular supplier of the said products since the year 1998, it has become an expert in providing what customers exactly need based on their situations and preferences. Headsetsonline offers products and solutions that are sourced from Australian distributors and not grey imports. This means that all of the products offered by the company are Australian standards certified with warranties that are covered all over Australia, wherever the customer may be in the country. Headsetsonline uses an enterprise encrypted secured website, Headsetsonline.com.au. Through this site, customers can place their orders, wherever they are in the country, and have the products they’ve chosen delivered.